Stampin’ Up! Sitting Here with a Flourish! Welcome back, folks – hope you enjoyed the Weekend Time Warp! We actually had rain on Sunday! It was wonderful – a little more than had been predicted, along with some lightning. We sure do need it. We could really use it every day for a week straight! So here’s a thing. You guys know I’ve been talking – sort of obscurely – about a dog. You know we lost our guy last summer. You know my hubby isn’t ready for another dog. But, here’s the thing – I found one at a rescue that I thought might just be perfect! He’s a 6 year old Aussie named Roy. Wayne actually said – Ok – when I told him I wanted to get some more info. My foot’s in the door, folks! I sent the application in – it was the only way to get said more info. Then I went to dinner at my friend’s house. And got an e-mail from the rescue. Roy’s being adopted this weekend. I guess I just have to keep looking. Foot – in door! I started by making the card front. Using a couple of images from the Touches of Texture – the little flower and the large dots image – I stamped all over a Cajun Craze card stock panel with Cajun Craze ink. For the large dots, I stamped off TWICE before stamping the card stock. The flower I stamped off once. And, in the interest of full disclosure, I got a little carried away – pushing down too hard – and got some extraneous marks on the card. The first time, I flipped the panel over and started again. The second time, I decided I was just going to keep screwing it up, so….I took my Cajun Craze Stampin’ Write Marker and added more little streaks around the card! 🙂 You really can’t even see them…. I ran the panel thru the Big Shot in my Brick Wall TIEF and SNAILd it to a Delightful Dijon mat. Then I wrapped a piece of 5/8″ Burlap Ribbon around, securing it in the back with scotch tape. Next, I cut two leaves from Always Artichoke card stock, with the die in the Flourish Thinlits set. And adhered them to the card front with Multi-Purpose Liquid Glue. Stamp the dog in Chocolate Chip ink. Cover the dog with a sticky note mask. Stamp the basket in Soft Suede. Cover the basket with a sticky note mask. Stamp the flower pot in Soft Suede. Cover the flower pot with a sticky note mask. Cover the “chains” on the swing image from Sitting Here with tape. Ink the rest of the image with Early Espresso. Take off the tape! This is important – if you don’t, prepare to get another piece of card stock and start over. Just sayin! Stamp the swing (which is now a bench) over the masked dog and flowers. Hold it down firmly! Use the Early Espresso Stampin’ Write Marker to touch up any areas that didn’t get stamped on the swing, and to add in around the flowers so that you can “see” the swing thru the flowers! And that’s how you get the layered image down just right! I colored the bench with Crumb Cake ink, using my Aqua Painter, and then touched up the wood-grain marks with my Early Espresso Stampin’ Write Marker. Using the lids of my ink pads and a Clear Wink of Stella Glitter Brush, I colored the dog with Delightful Dijon, the basket with So Saffron, and the flower pot with Sahara Sand. I used markers to color the flowers – Calypso Coral, Old Olive, Crushed Curry and Blushing Bride. I also used a marker – Island Indigo – to color the bench seat stripes. Then I stamped the little bird in Cherry Cobbler and fussy cut him, to adhere to the arm of the bench. I SNAILd the panel to a Delightful Dijon mat and then popped it on the card front with Stampin’ Dimensionals. On the inside, I added the second (requested!) sentiment from Better Together in Always Artichoke on Very Vanilla, then SNAILd it to a Delightful Dijon mat. I also added some more of the Touches of Texture flowers, in stamped-off-once Cajun Craze. I SNAILd it into my Always Artichoke card base, popped the card front on with Dimensionals, and the card was done! …and then I added them onto the envelope flap as well. 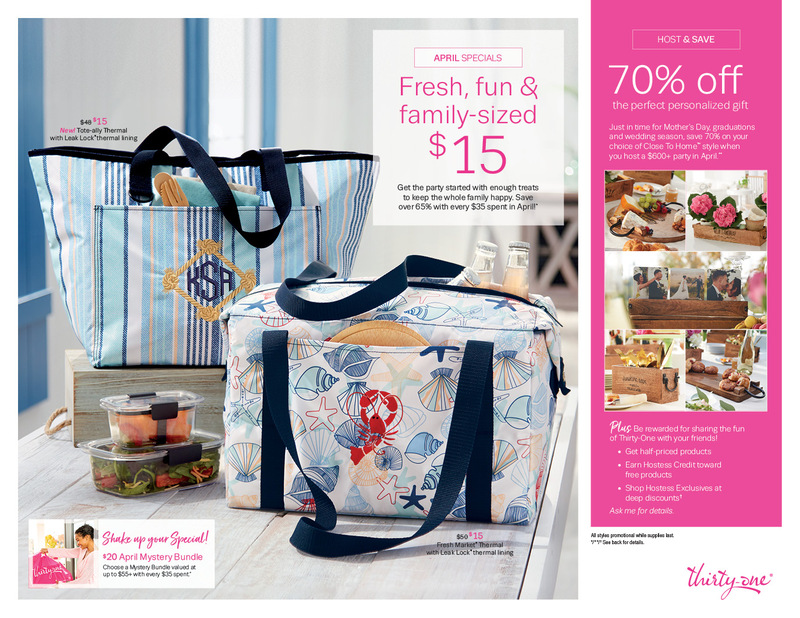 NEW ITEMS – UP 60% OFF! You’ll want to check out the Clearance Rack in the Online Store because we’ve updated it with different items that are up to 60% off. Lovely. Yes, the waiting by the swing is wonderful. And somewhere, the right pooch is waiting too…with no idea how lucky s/he will be when you cross paths. Boy, that “requester” was quite specific with the “wants” on the card!! It turned out great……..now onto another one!! Yep, when we lost our “big boy” (cat) it took a while to be ready to adopt……but, when we were ready he adopted us…..funny how that happens. He sure fills the void though……..those crazy animals sure can make life great!! Such a sweet scene….beautifully colored and detailed! Glad you joined us at FMS! What a lovely card! I love that swing and the little pup sleeping away! So sweet! Your friend will be touched by this card! Thanks for joining us this week at Freshly Made Sketches!